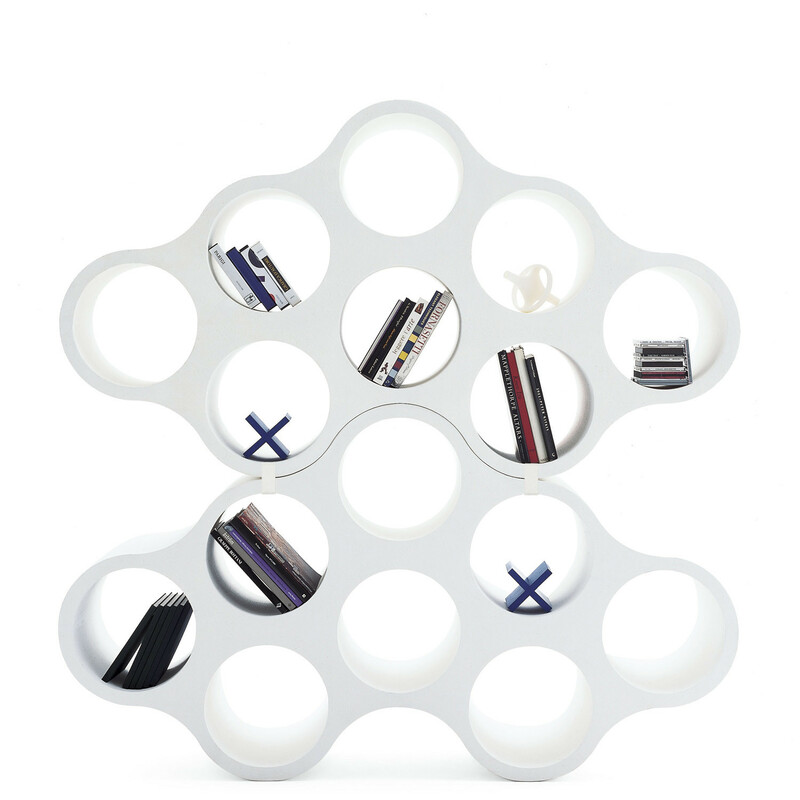 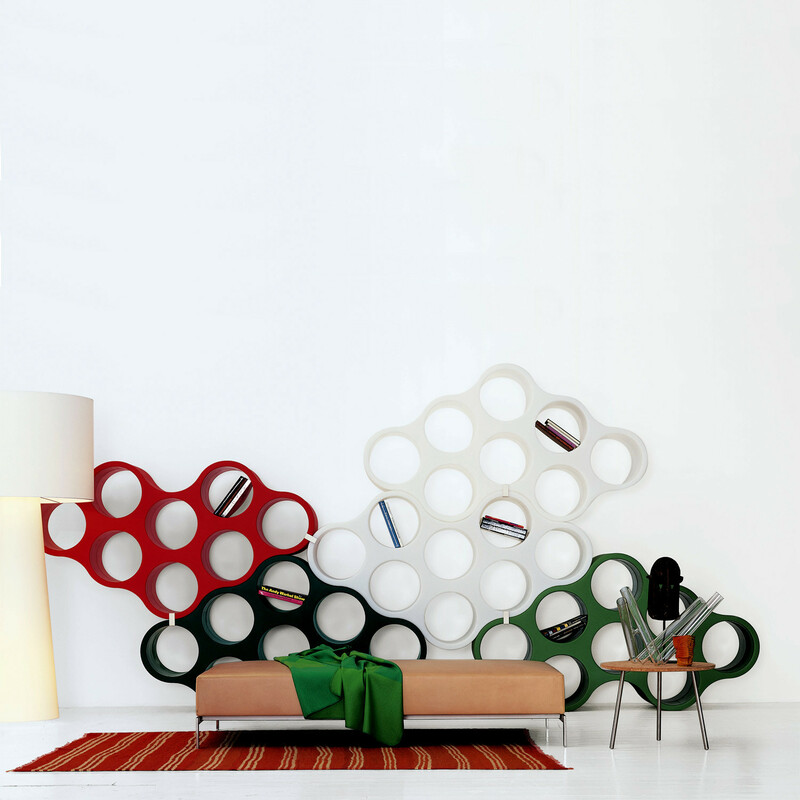 Cloud Bookcase is a modular double front bookrack in white polyethylene. 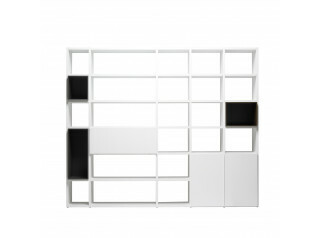 The Cloud elements come with two clips allowing multiple units to be joined together. 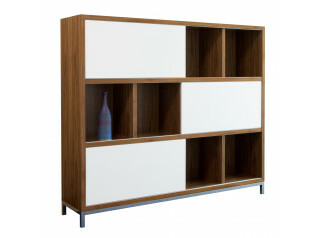 You are requesting a price for the "Cloud Bookcase"
To create a new project and add "Cloud Bookcase" to it please click the button below. 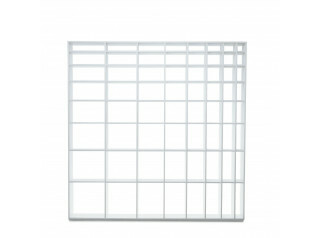 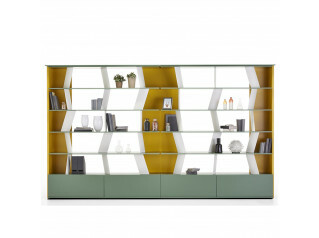 To add "Cloud Bookcase" to an existing project please select below.